"There are external dependencies found in the document. Please remove the dependencies then proceed with this command." 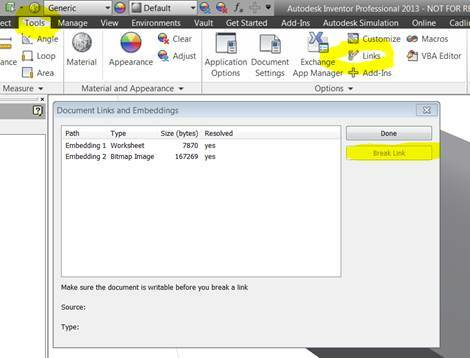 To solve this, check that there are no external links of any kind in your ipart (factory) before you generate the individual ipart member files. If you have any links (resolved or unresolved) then break these and then the member files should generate successfully. Hope this helps!